In February 1996, Country WYNY flipped to WKTU, offered what we now call a Rhythmic AC format, and went from worst to first in one rating book – an absolutely remarkable feat for any radio station, particularly in America’s #1 market. This is a sample of the station almost six years after its debut. In February 1996, Country WYNY flipped to WKTU, offered what we now call a Rhythmic AC format, and went from worst to first in one rating book – an absolutely remarkable feat for any radio station, particularly in America’s #1 market. 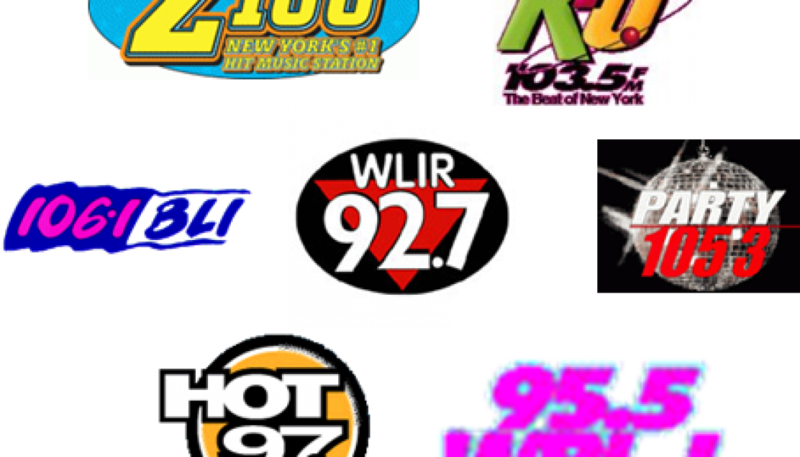 This is a sample of the station about 5 months after its debut (recorded 20 years ago today, over Independence Day Weekend 1996), when it aired a countdown of the Top 300 New York dance records. In February 1996, Country WYNY flipped to WKTU, offered what we now call a Rhythmic AC format, and went from worst to first in one rating book – an absolutely remarkable feat for any radio station, particularly in America’s #1 market. This is a sample of the station about 18 months after it debut. This particular aircheck is one of my personal favorites. 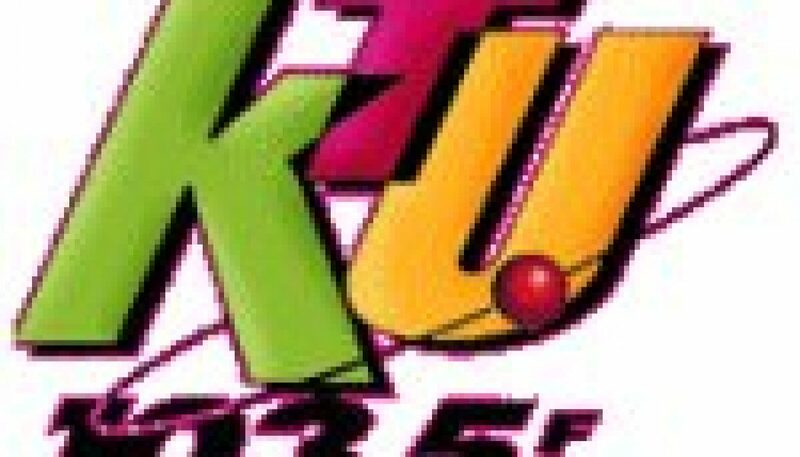 This aircheck appears to be a continuation of another ‘KTU aircheck on our site — the other one was recorded earlier on this same day. In February 1996, Country WYNY flipped to WKTU, offered what we now call a Rhythmic AC format, and went from worst to first in one rating book – an absolutely remarkable feat for any radio station, particularly in America’s #1 media market. 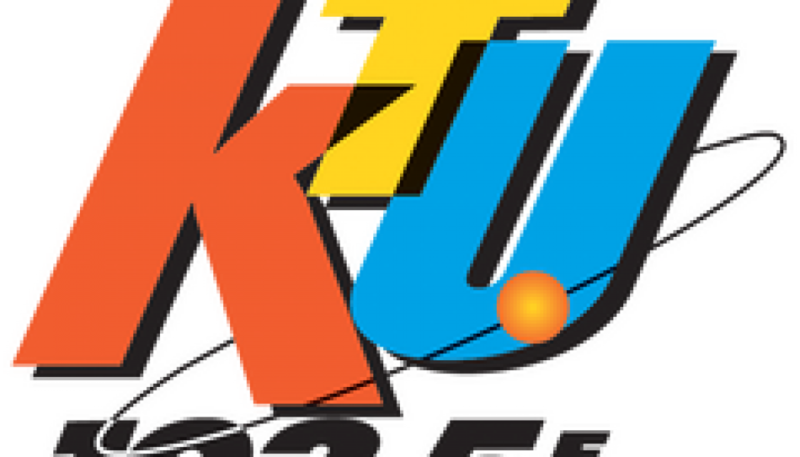 This is a sample of the station about 2.5 years after its debut, recorded during “KTU Dance Factory” Saturday night mixshow programming. 18 years ago today, Country WYNY flipped to WKTU, offered what we now call a Rhythmic AC format, and went from worst to first in one rating book – an absolutely remarkable feat for any radio station, particularly in America’s #1 media market. The actual debut of WKTU is available at our sister site, The Format Change Archive. Posted here is the remainder of approximately the first hour. It includes a lengthy spoken word segment from top brass at Evergreen Media, which owned the station at the time. In February 1996, Country WYNY flipped to WKTU, offered what we now call a Rhythmic AC format, and went from worst to first in one rating book – an absolutely remarkable feat for any radio station, particularly in America’s #1 market. This is a sample of the station about 18 months after it debut. While this aircheck was being recorded, host Broadway Bill Lee (along with an assortment of lucky listeners) was on-site at a Virgin Megastore for a Janet Jackson CD release party.